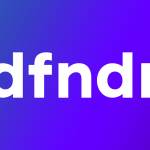 The dfndr brand looks towards our next phase and I'm proud to share the exciting news with you -- our users and greatest supporters. In the last 8 years, PSafe Technology has transformed from a small Brazilian startup with a single Android app to a global, multi-platform company on a mission to help people safely connect, share and explore with their mobile devices. 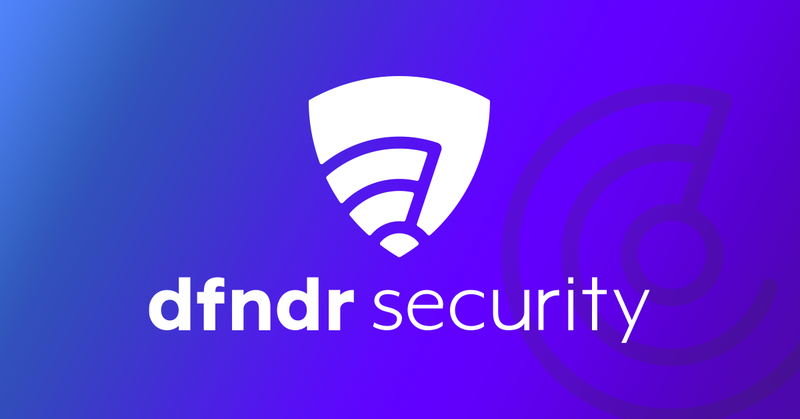 Our first app, PSafe Total, has been installed over 130 million times and was rebranded to “DFNDR Security” in 2017. 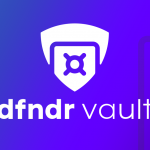 Then we expanded the suite of DFNDR apps to give users more ways to secure their data, protect their privacy, and get better performance out of their mobile devices. With a growing portfolio of mobile apps that now reach across platforms, we realized we’d outgrown our brand. We want our users to easily identify our trusted products when they’re looking for solutions to the range of issues that plague mobile devices. While our antivirus offering has received 100% detection scores from the third-party AV-TEST Institute, our products do so much more than virus detection. 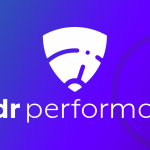 The DFNDR brand does not just defend you from hacker threats, it gives you control over your mobile connected experience. 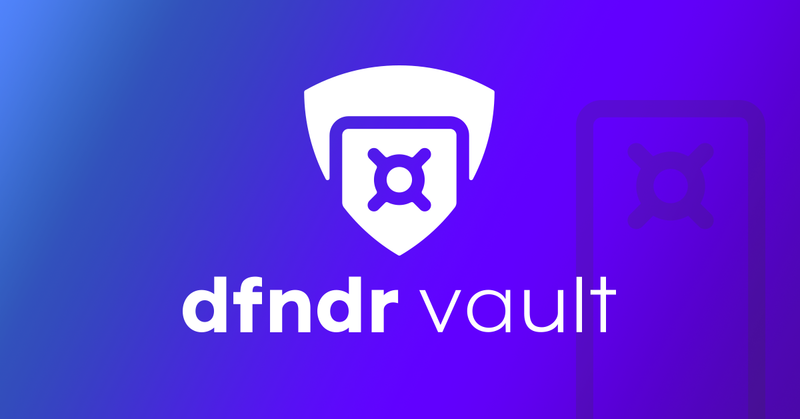 For those of you that love to take photos, but get frustrated when all those photos fill up your precious storage capacity, DFNDR can help. 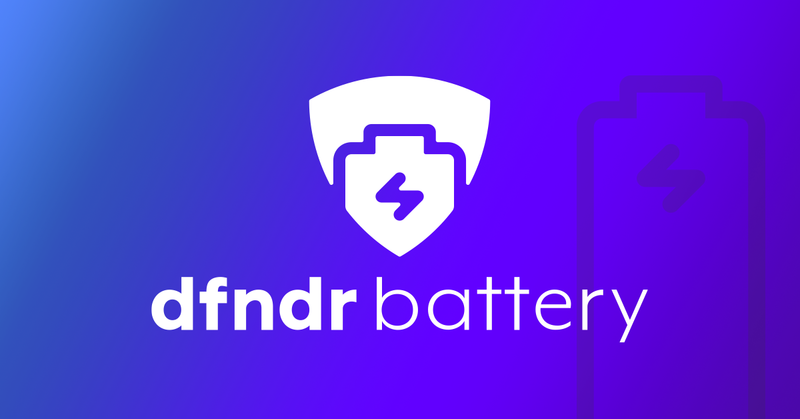 Or if you’re the heavy app user that notices all those apps are running in the background slowing your phone, DFNDR can help. 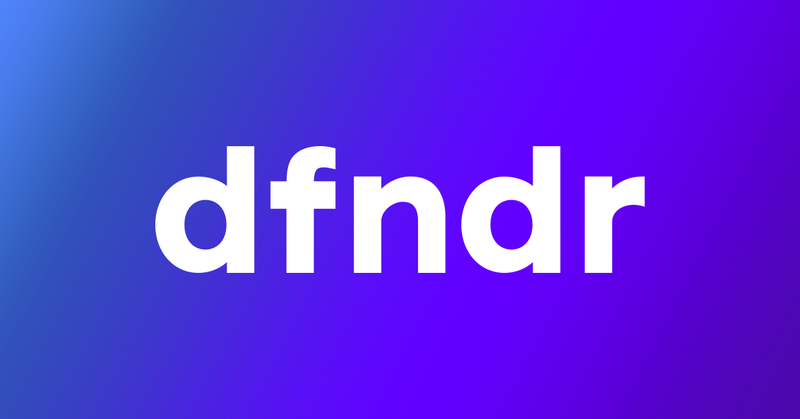 Even if you just happen to have a few NSFW photos that you’d like to make sure don’t accidentally pop up in your photo gallery when showing coworkers your recent vacay photos, yep, DFNDR can help. 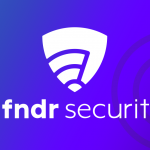 We strongly feel PSafe is about innovation and helpfulness, but we also feel security doesn’t need to be boring and corporate. Check out the new look in the video below. To bring this new brand to life, our new icons remain true to the PSafe shield, while infusing a bit of modern fun with a new color. Purple combines the stability of our PSafe blue and infuses it with the energy of red. 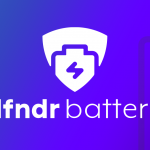 Each new application icon brings together a key aspect of the purpose of the app, but the shield remains as a symbol of the strength of our security team, our advanced technology and the artificial intelligence we’ve built into our products to keep you and your data safe. 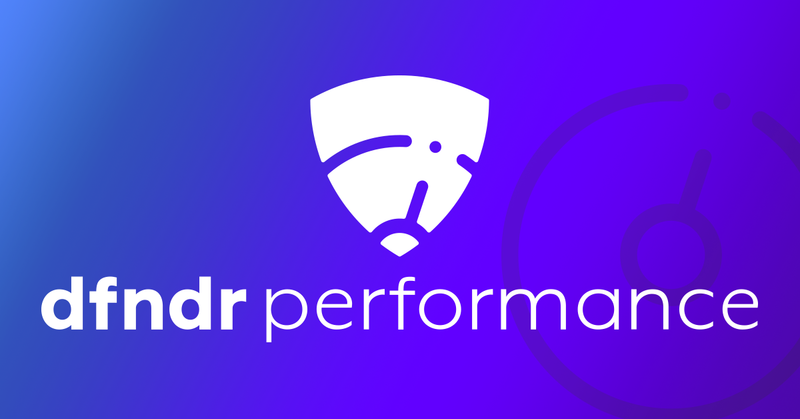 We also figured we should stop yelling at our users 😉 Therefore, we updated the brand mark to feature only lowercase letters in a more approachable, friendly font. 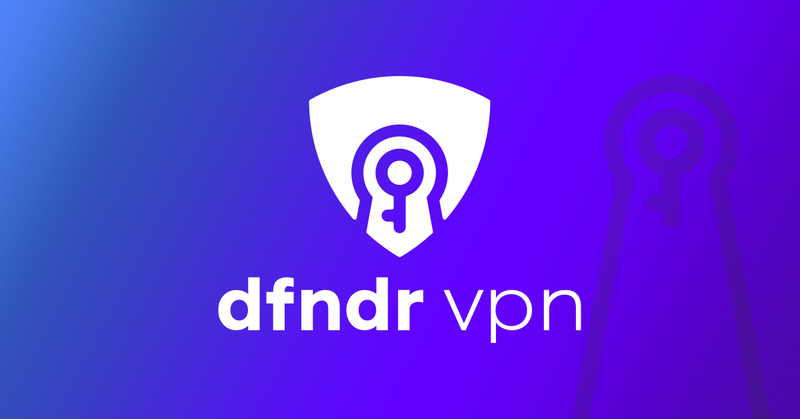 Enjoy interacting with these fantastic changes to the icons of dfndr security, vpn, performance, battery, and vault. We’re so excited about this change and hope you love it as much as we do. Also, we couldn’t exclude our brand mascot Rio from the makeover. Think of Rio as your hero and protector, energizing your phone with ”’superpowers” to fight against everything from hacker threats to battery drain. With all the talk of heroes and superpowers, we are dying to know — what superpower would you most like to have?